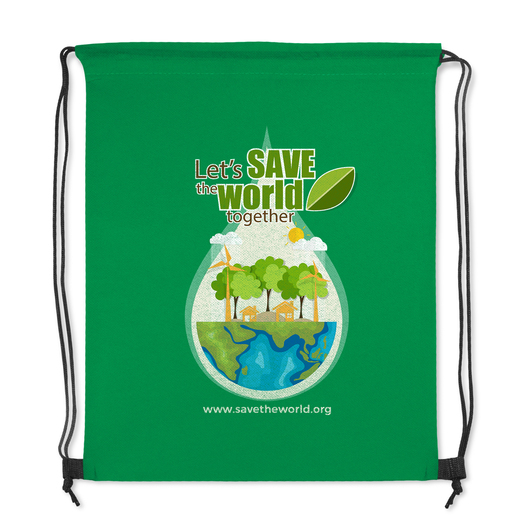 Drawstring backpack made from eco-friendly material with robust braided loops at the base. 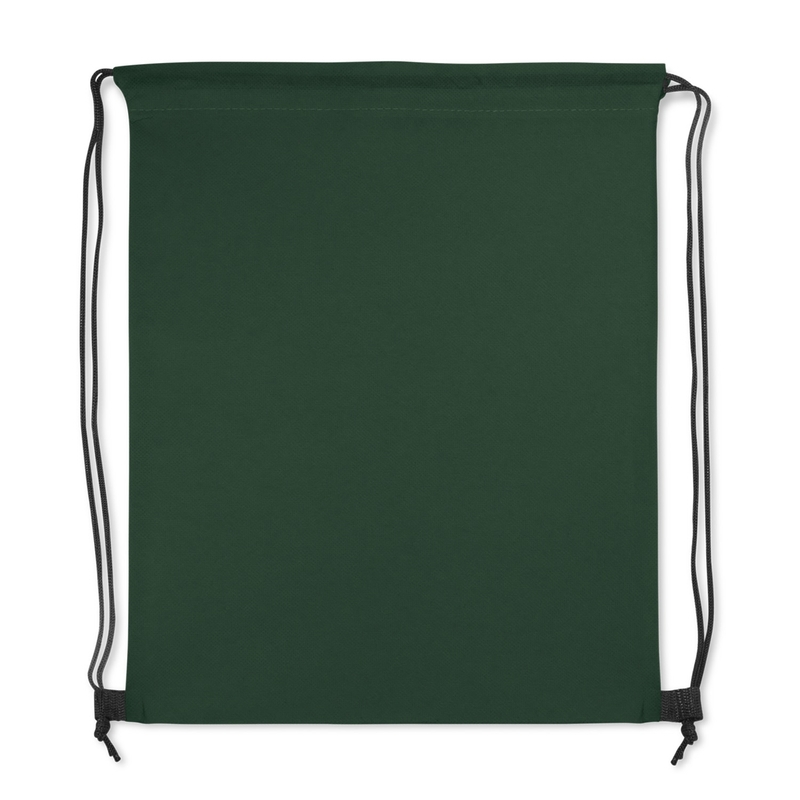 Affordable, classic drawstring backpack with robust braided loops at the base for added strength. 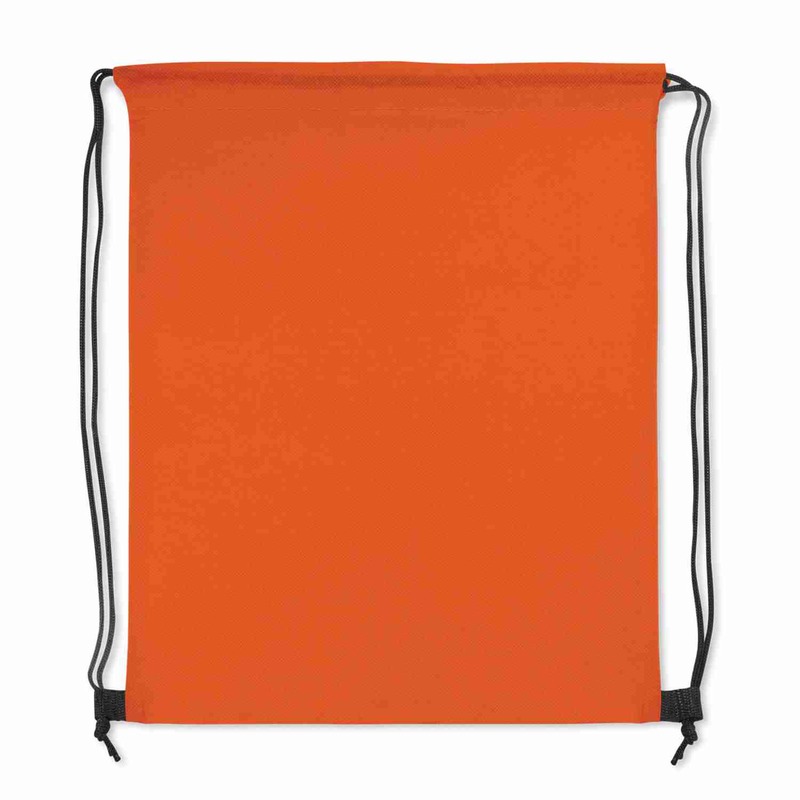 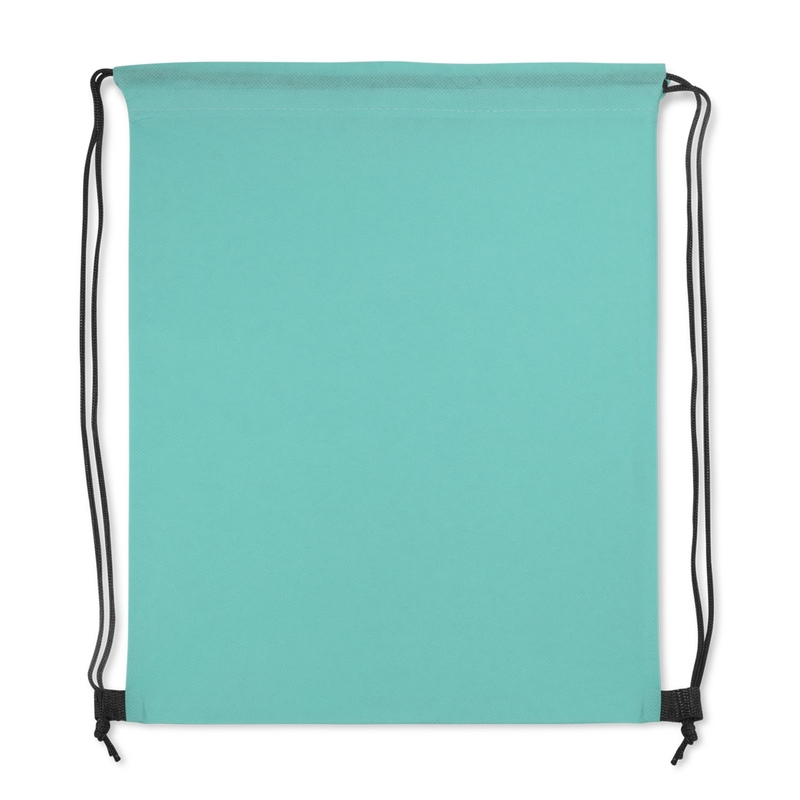 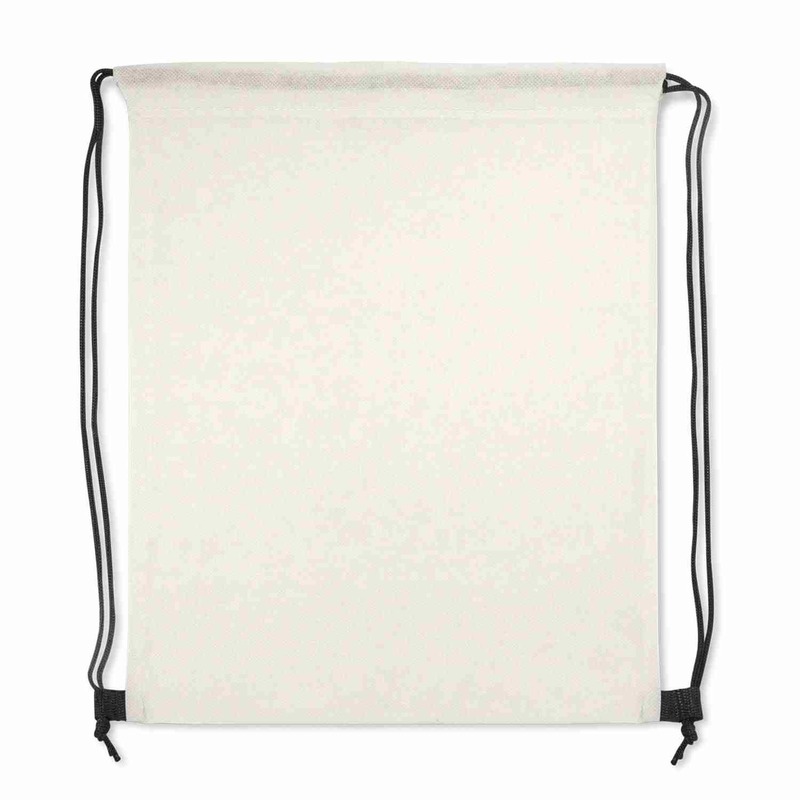 Ideal for short travel, placing simple items, or a picnic snacks. 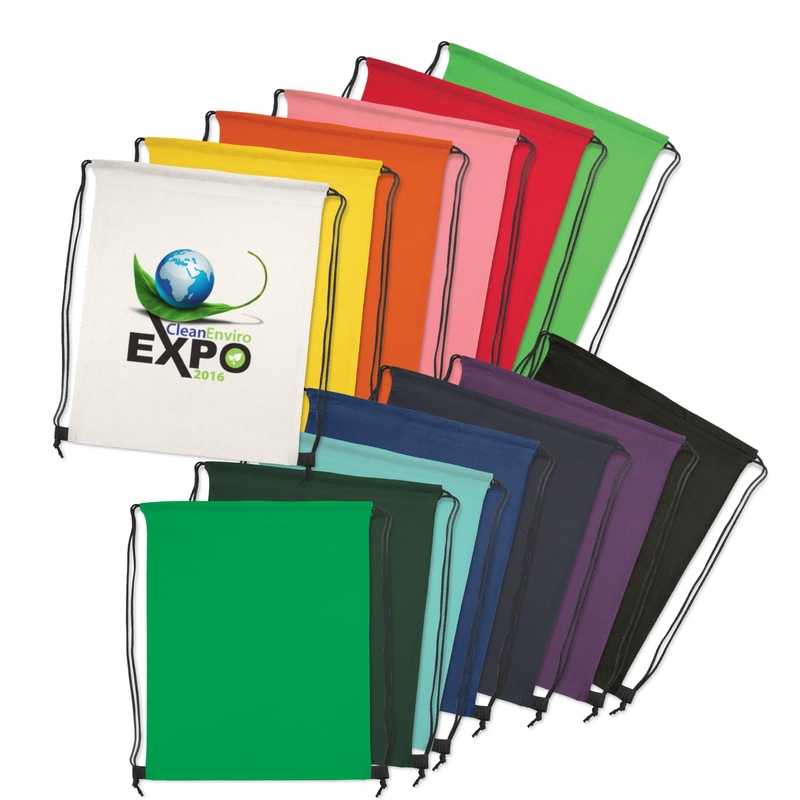 It is manufactured from 80gsm eco-friendly non-woven material which can be recycled.